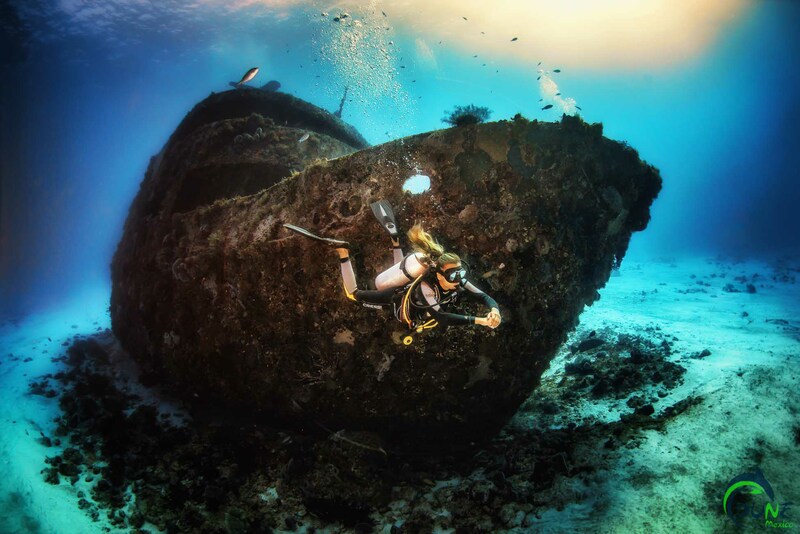 There´s nothing quite like the thrill of diving a wreck for the first time. Descending, you gaze downward, trying to catch a glimpse of it. At first, nothing. Then a hazy outline appears, and for a moment you´re confused as your eyes try to sort it out. Then the wreck dissolves into clear view as you arrive upon it. 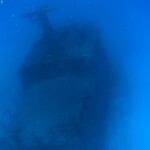 In Playa Del Carmen, “Mama Viña” is a former shrimp boat intentionally sunk in 1995 for the fun of divers. 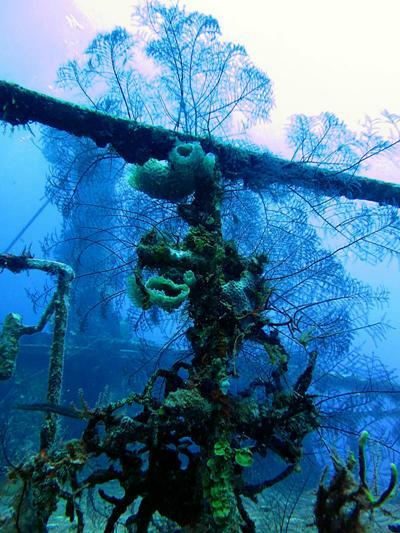 At maximum 27 meters/90 feet depth, you will enjoy this dive site who is also full of marine life! 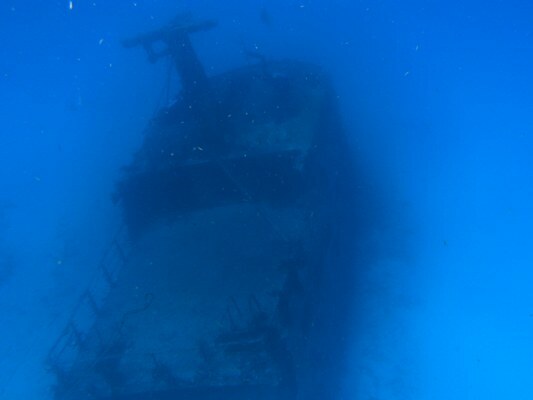 Also we propose a wreck in Puerto Morelos. The wreck is a armed C-56 “Juan Escutia” donated and sunk by the Mexican Navy in 2000. This 30 meters depth site is known for the wreck of course but also because you might have the chance to see many spotted eagle rays. In Cozumel there is a C-53 Felipe Xicotenantl, a Mexican Navy Minesweeper sunk in 2000. C-53 is in 80 feet of water and sits on the sandy bottom in Chankanaab Bay. The sides have been opened up to allow divers to enter and exit safely. 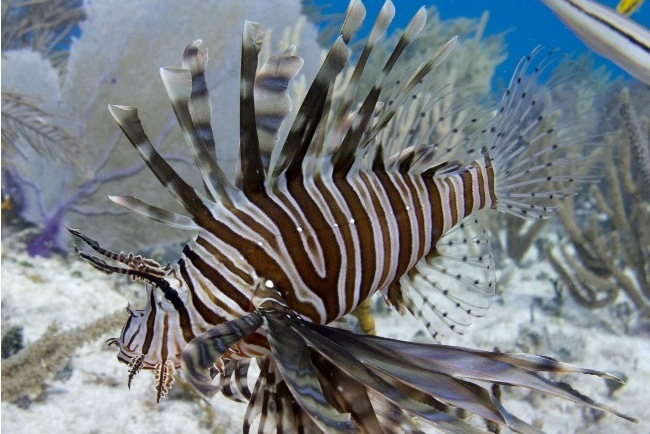 This reef is home to Sardines, and other reef fish. 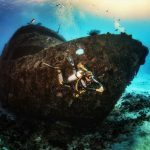 Daily tour from 8 AM to 12 PM or from 12:30 PM to 4:30 PM for Playa Del Carmen Wreck Dive. 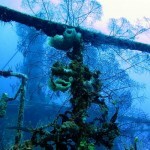 Daily tour from 8 AM to 3 PM for Cozumel Wreck Dive. Daily tour from 8 AM to 2 PM for Puerto Morelos Wreck Dive. Two boat dives on two different sites: one wreck dive and one reef dive. 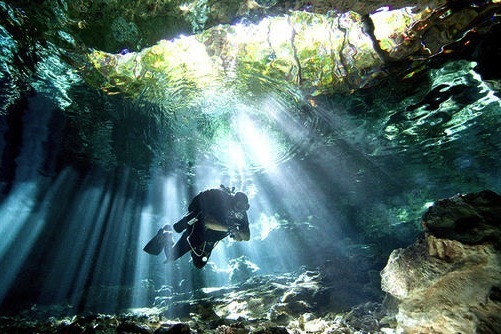 Explore Playa del Carmen’s colorful and interesting dive sites in the world’s second largest coral reef.